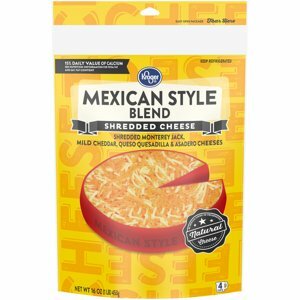 Kroger: Kroger Brand Cheese only $0.99! Wow! If you live near a Kroger, be sure to stop in this weekend to score Kroger Brand Cheese for just $0.99! You can currently download a Kroger e-coupon to get Kroger brand Cheese for just $0.99 through April 28th! 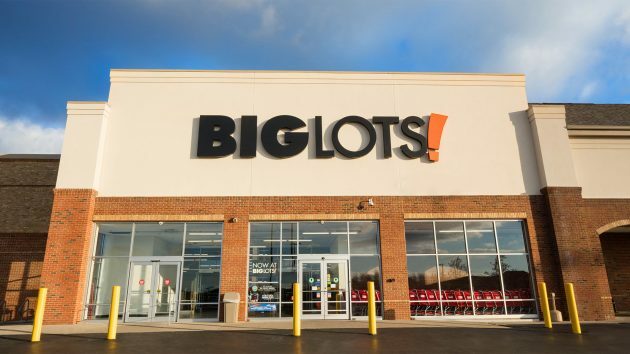 If you shop at Big Lots, don’t miss this great coupon valid for $10 off a $50 purchase! 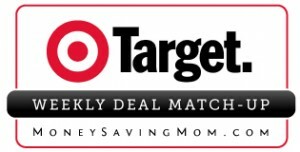 Through May 4th, you can use this Big Lots coupon to get $10 off a $50 in-store purchase or $20 off a $100 purchase!! It’s even valid on clearance purchases.